The heart of your home is your kitchen. 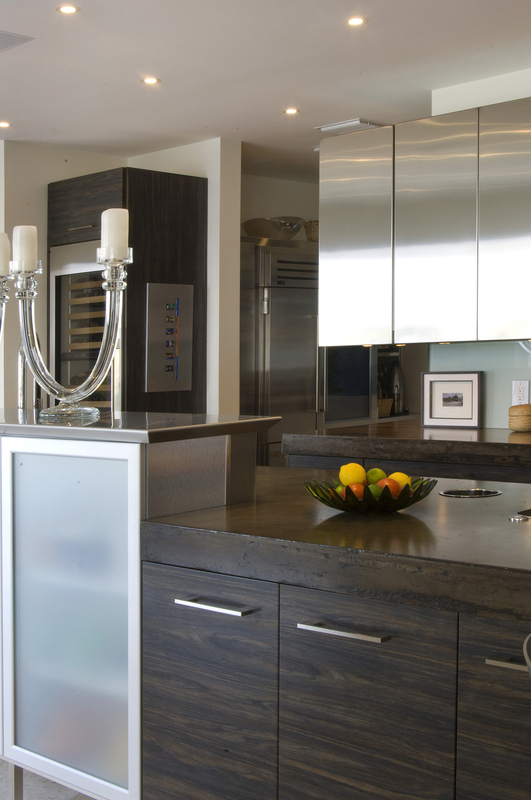 Whether you're an avid cook, love to entertain, or simply admire kitchen design -- Profusion understands your needs. 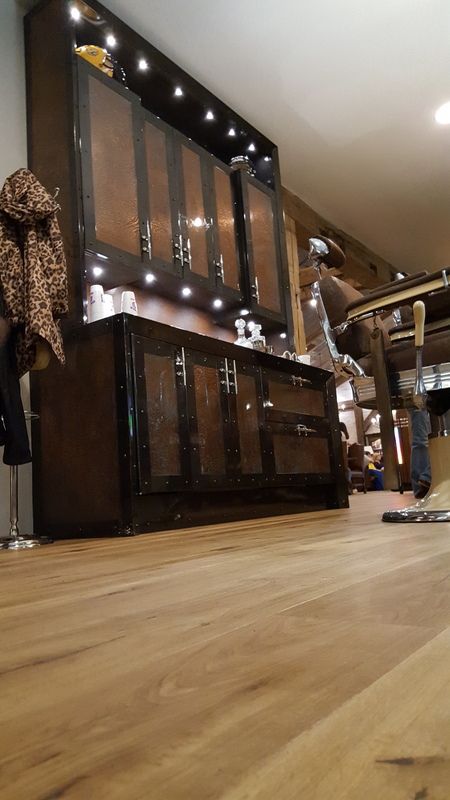 From stylish forms to ease of functionality, Profusion's expert design consultants are at the forefront of sophisticated design. 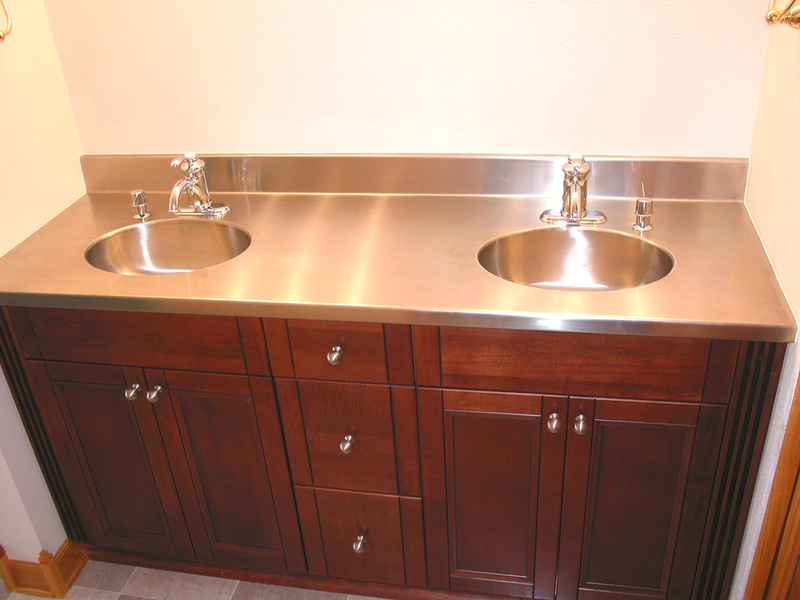 Profusion provides design, creation, and installation of all kitchen components. 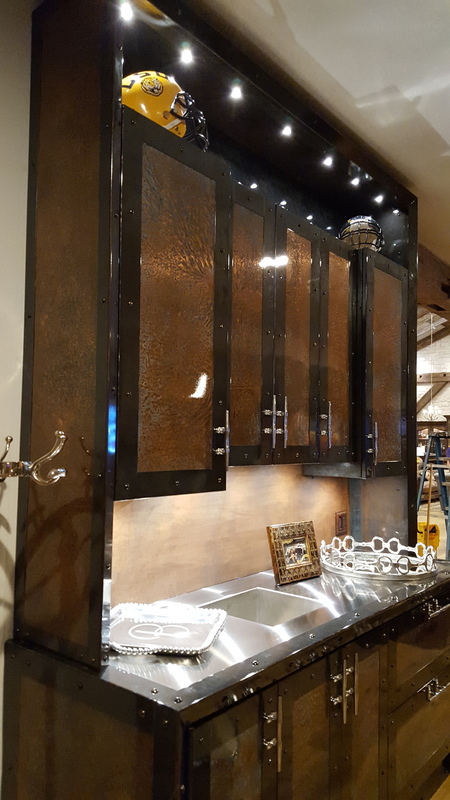 We will custom design and craft your kitchen to ensure your kitchen is unlike any other. 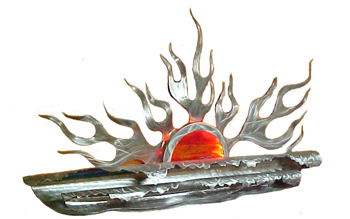 Profusion will also order and install all of your appliances for you. 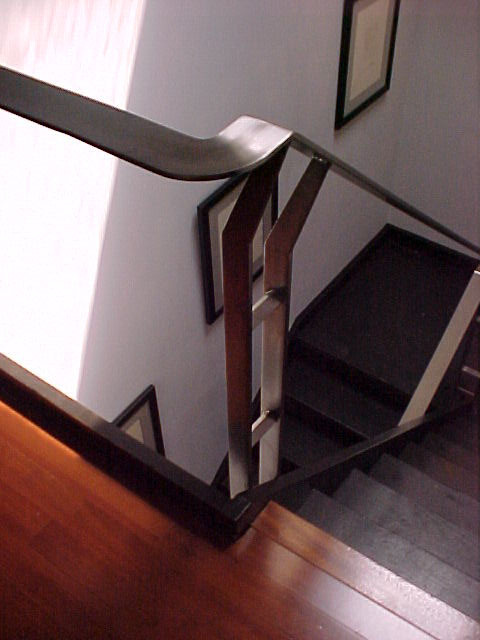 Handrails are not merely functional, but a defining element in the style and fluidity of your home. 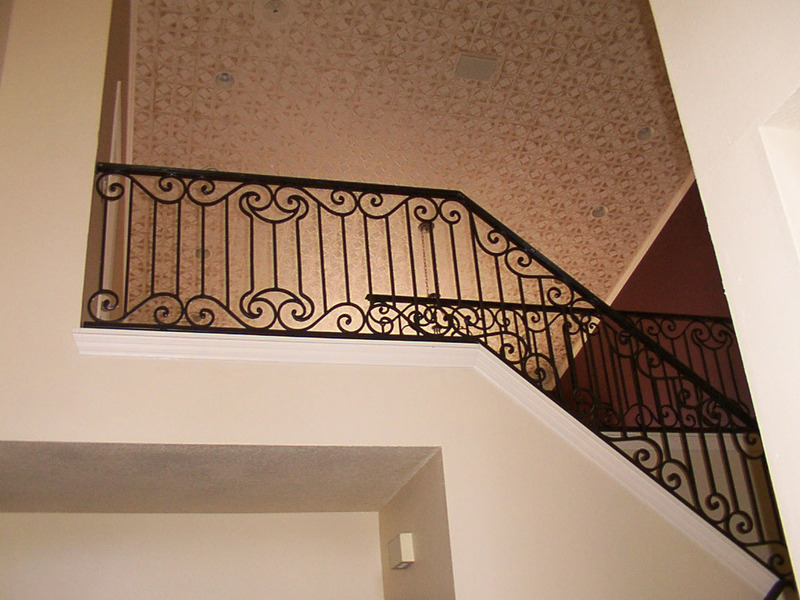 Profusion designers and fabricators are committed to staying up-to-date of the most current codes and permitting in addition to the most innovative styles and techniques. 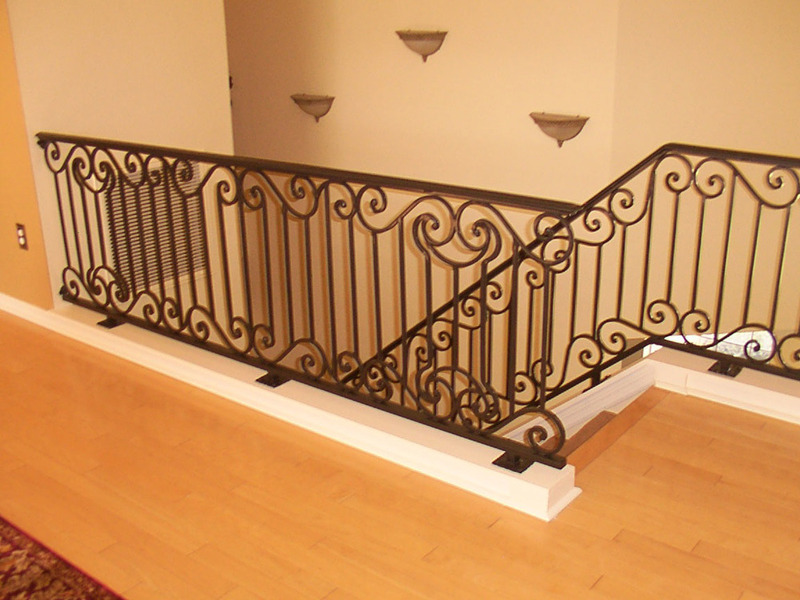 Handrails may be composed of any material you wish, as our capabilities include fabricating metal, wood, glass, and stone. 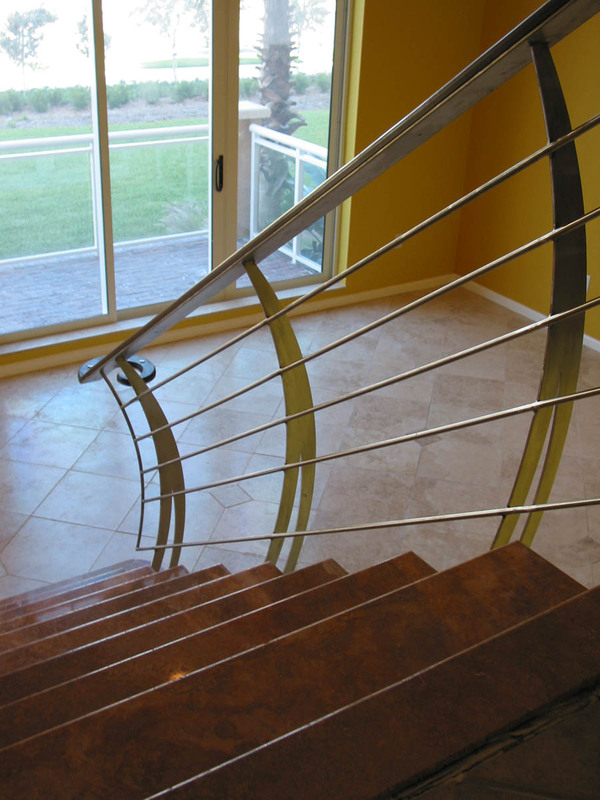 The handrails which feature the highest design versatility often include various materials to complement the other design elements in your home. 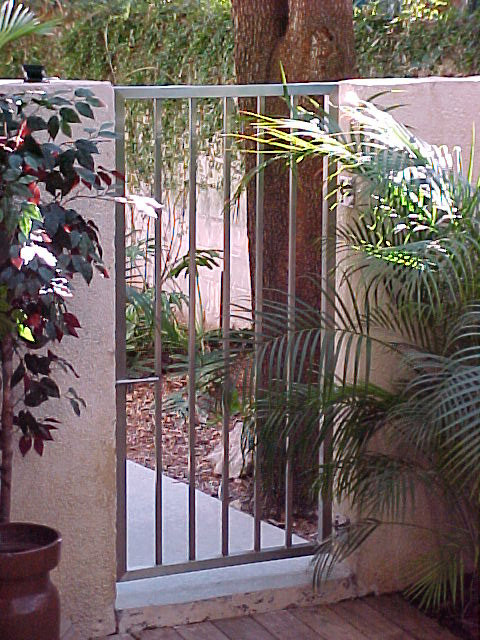 Gates not only provide functional entrances and exits throughout your home and yard, but create a flow from one environment to the next. 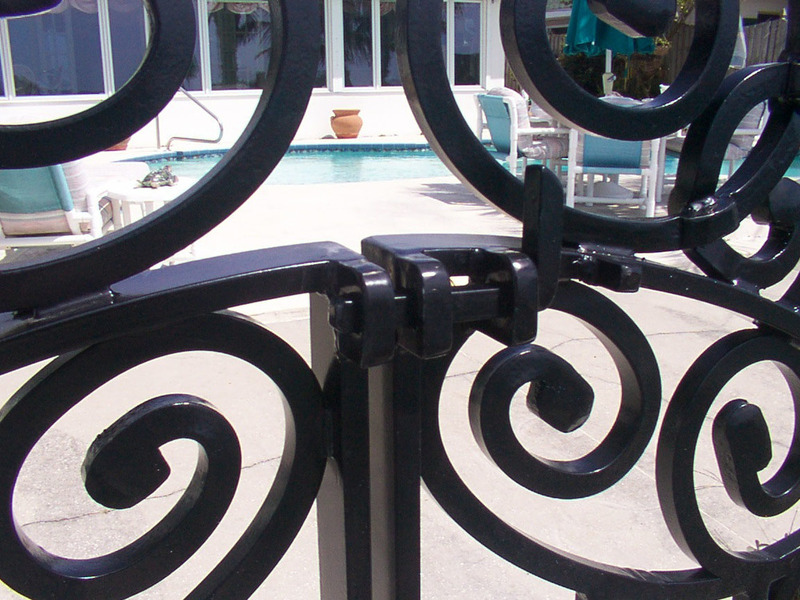 A beautiful Tuscan-style gate can create old-world elegance. 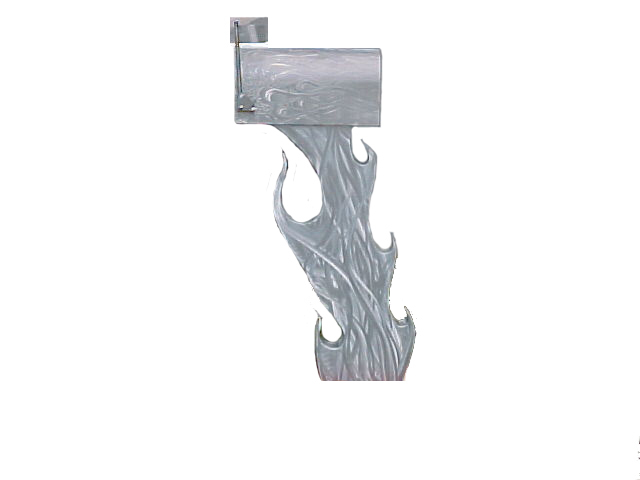 A modern, minimalist gate expresses your sense of simplicity. 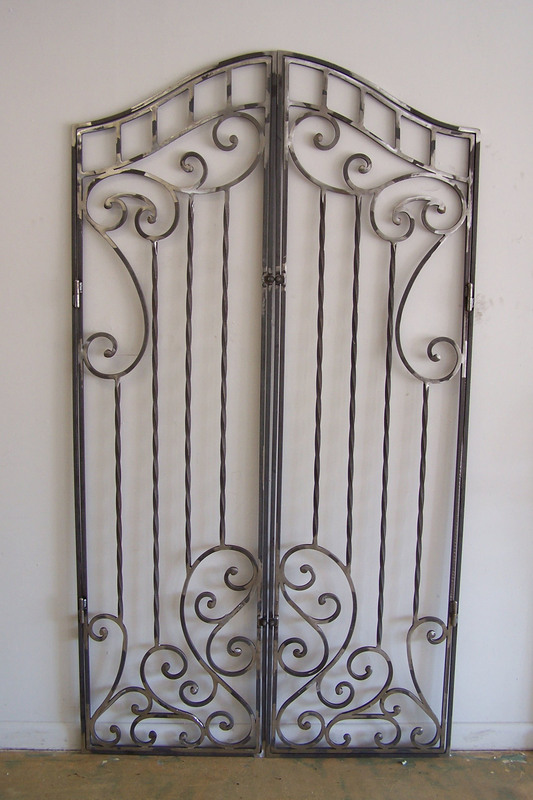 Custom gates leading into your wine cellar establish your taste for the refined. 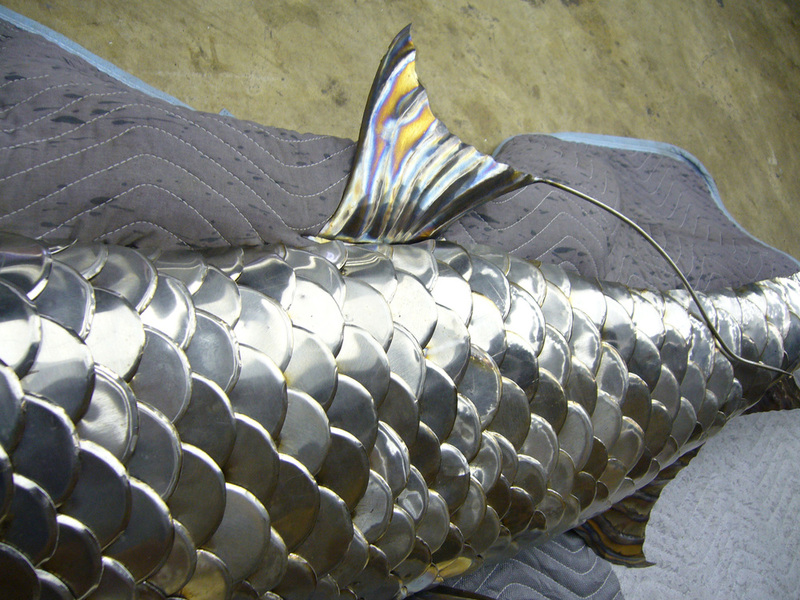 Various metals may be utilized. 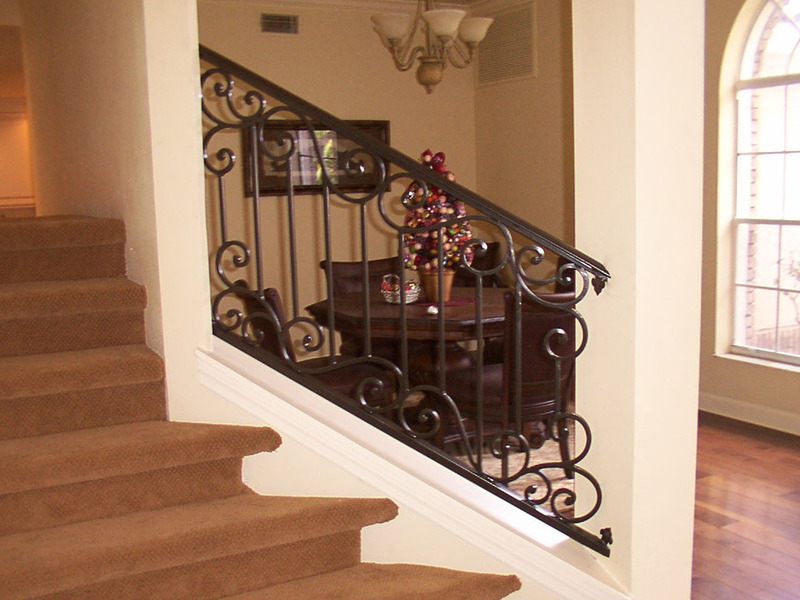 Whether you are placing an order from afar or we visit your home personally, our expert designers, fabricators, and welders can decide which metal will provide the highest durability for the setting in which your gate will be utilized. 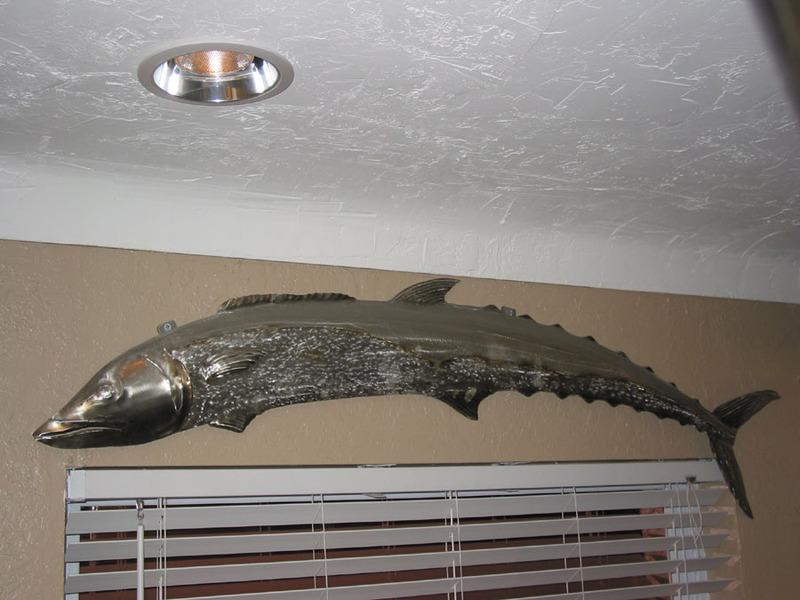 Whether you're looking for a dramatic sculpture in your garden or a one-of-a-kind game fish to adorn your walls, profusion has the creative power to bring the most imaginative ideas to reality. 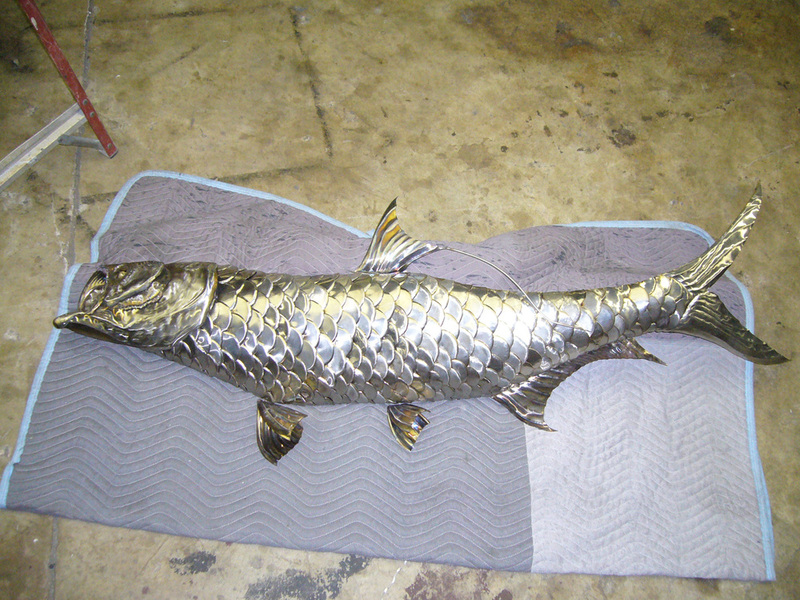 Armed with a team of skilled artisans, we understand that art must be original and unique - rest assured that your custom artwork by Profusion is like no other. Perhaps the most pleasing and passionate component of profusion's work is taking our clients ideas and furthering them beyond their wildest dreams. Bathrooms are the sanctuary of the home. Profusion can design, manufacture, and install a setting in your bathroom that is elegant yet sophisticated. From serene soaking tubs to wildly exotic vanities, you need not look further than Profusion. 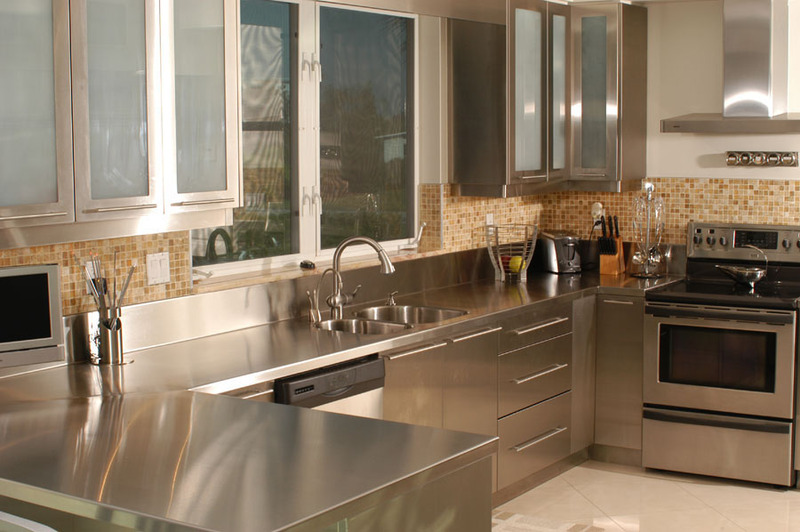 Kitchens are no longer restricted to the interior of your home, but have transitioned to your very own backyard. 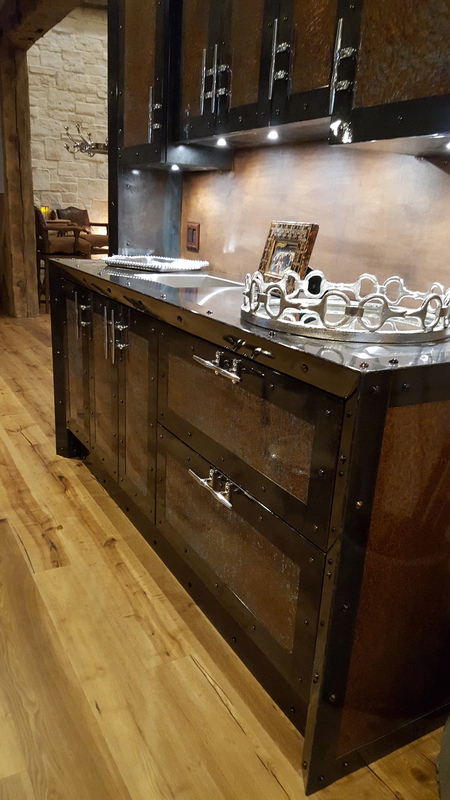 From mini-kitchens with grills and food prep areas to full-service kitchens with appliances that may dwarf your own home's kitchen, anything is possible outdoors! 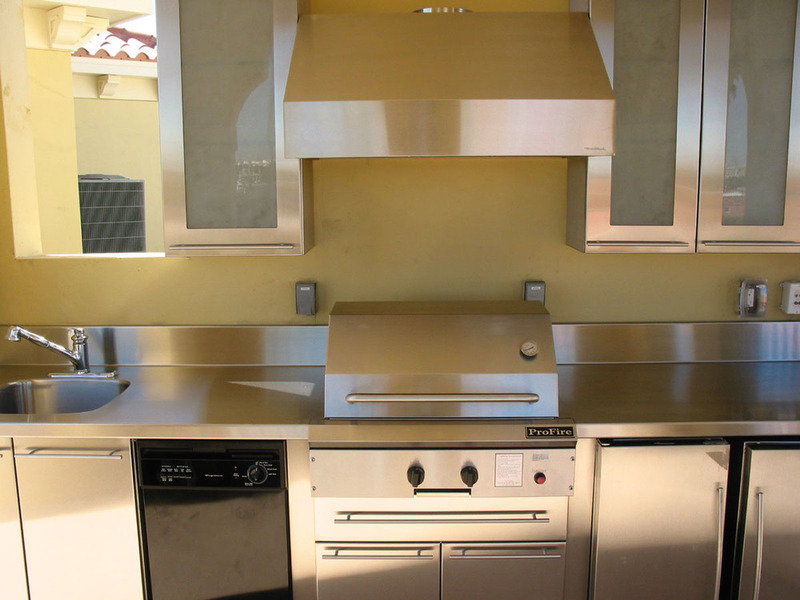 Profusion is capable of designing, creating and installing your entire outdoor kitchen for you.